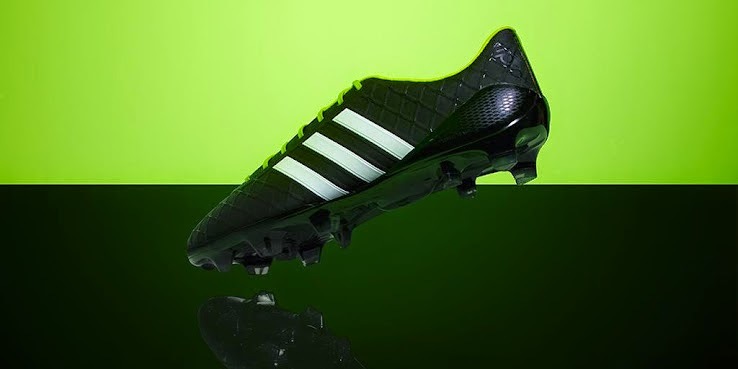 Earlier this month, Adidas revealed their new lightweight boots and it’s no other than the Adidas Adipure 11pro Super Light boots. They hit the market on January 1st, as Adidas is trying to get a leg up on the competition and hit the market running in the New Year. These boots are built for speed and comfort, designed to shape to the grooves of your foot without adding extra layers. 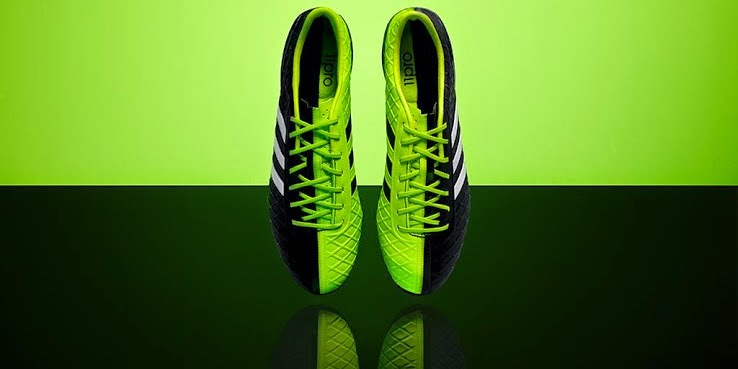 The SuperLight Adipure 11pro add to their unique design and structure a new look that is sure to impress the buyers. The half and half look is put on display in these new boots, with riveting colors that are meant to catch the eye of the buyer. To allow for the lightweight, these boots are made of a synthetic material. Adidas will also be using Sprintframe for the outsole for better traction and speed. 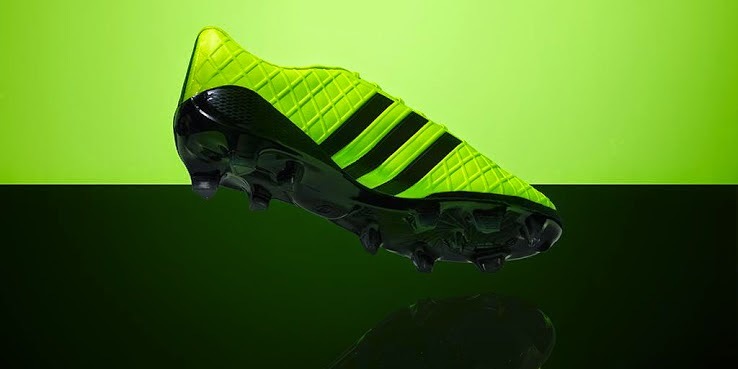 This is Adidas attempt to revamp their Adipure 11pro line and give it a more younger and fresher look. I believe they have achieved that.